We love our dogs, there is absolutely no doubt about that. 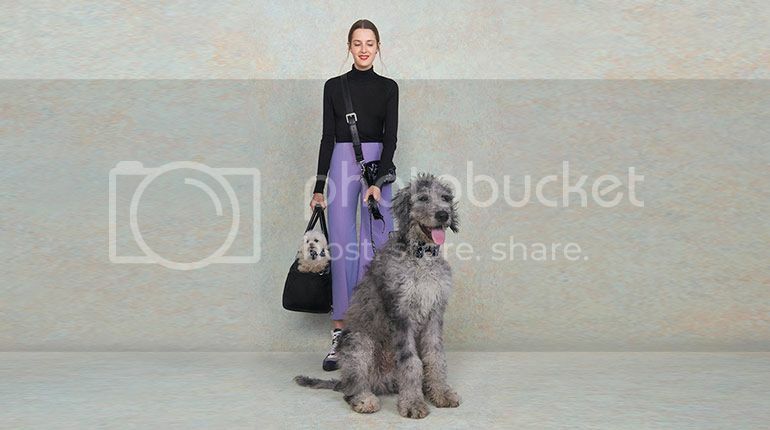 For many of us, our dogs are seen more as part of our family rather than a pet, and Charles & Keith celebrates our love for our canine babies with a new collection of pet accessories for stylish dog owners and their furry best friends. 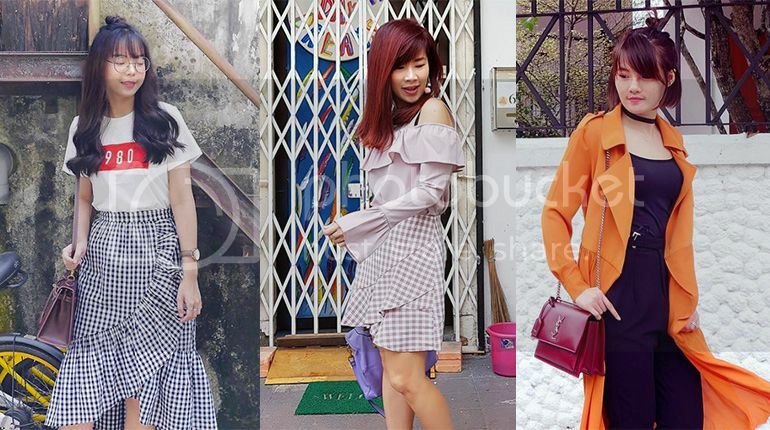 What used to be called couple wear years back has evolved into twinning with not just your significant other, but also your closest ones, including our dogs. Take your twinning to another level by matching accessories with your dog with Charles & Keith's "A Girl's Best Friend" capsule collection. 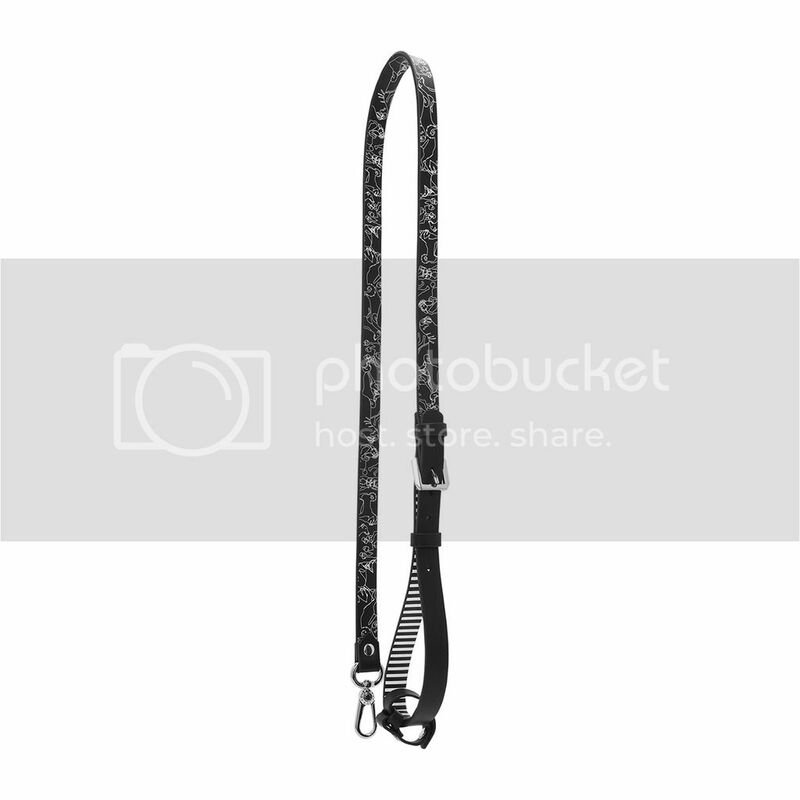 This fashion-meets-function range not only looks great but offers impressive performance that makes heading out with your dog convenient and hassle-free. 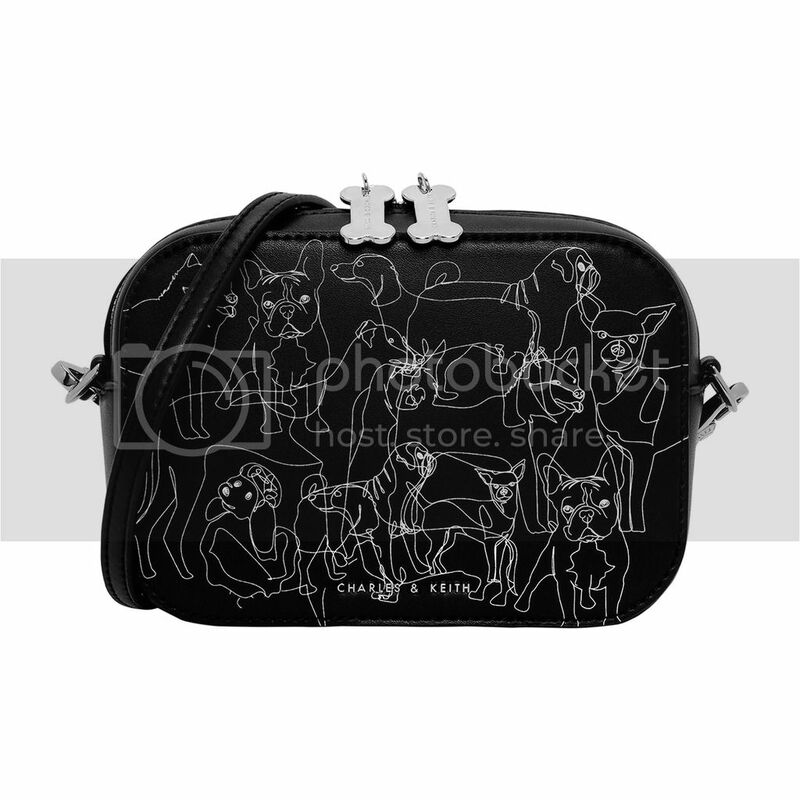 Consisting of five products, there is something for both human and dog to look their best. Each item in the collection has been thoughtfully designed to be practical and comfortable. 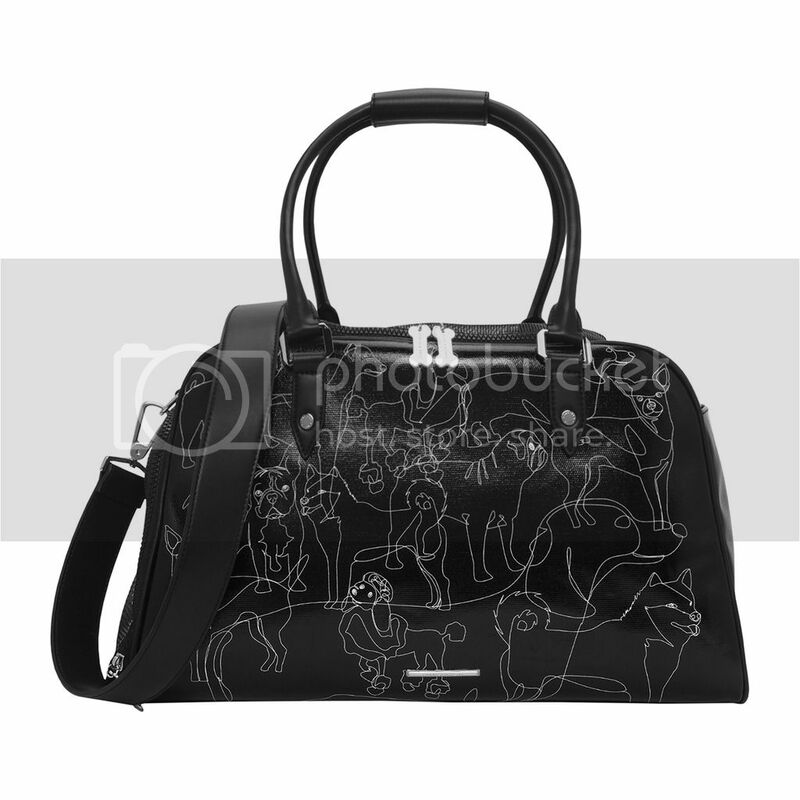 The Charles & Keith pet accessories collection features a chic and eye-catching print that is made up of impressionistic line drawings of various dog breeds. The pet carrier, made of black-coated canvas, is great for toting small dogs around. 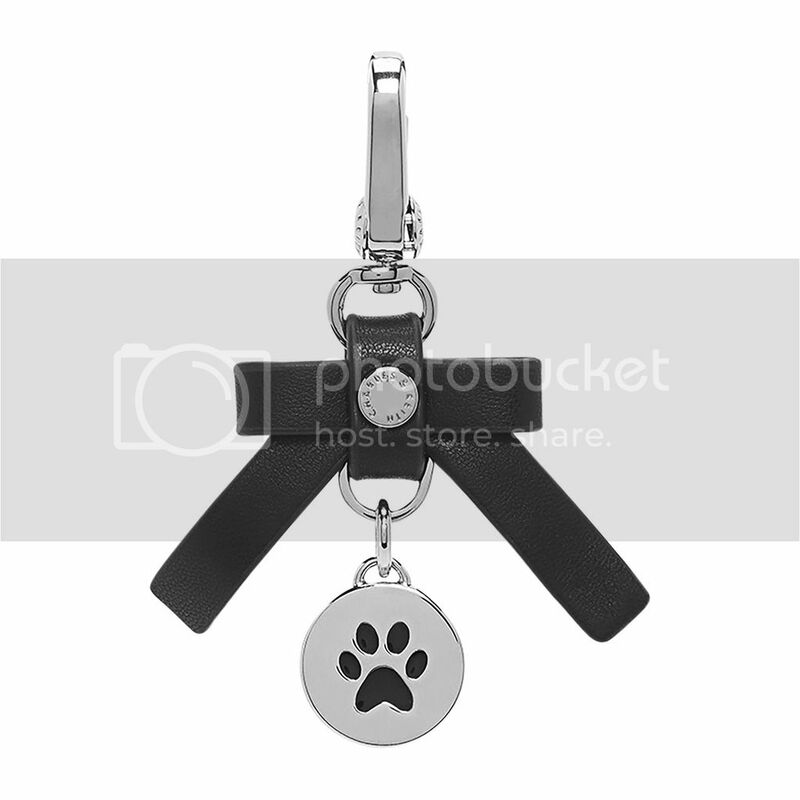 With its mesh top and zip mesh window, it would make a pleasant ride for your furry companion. 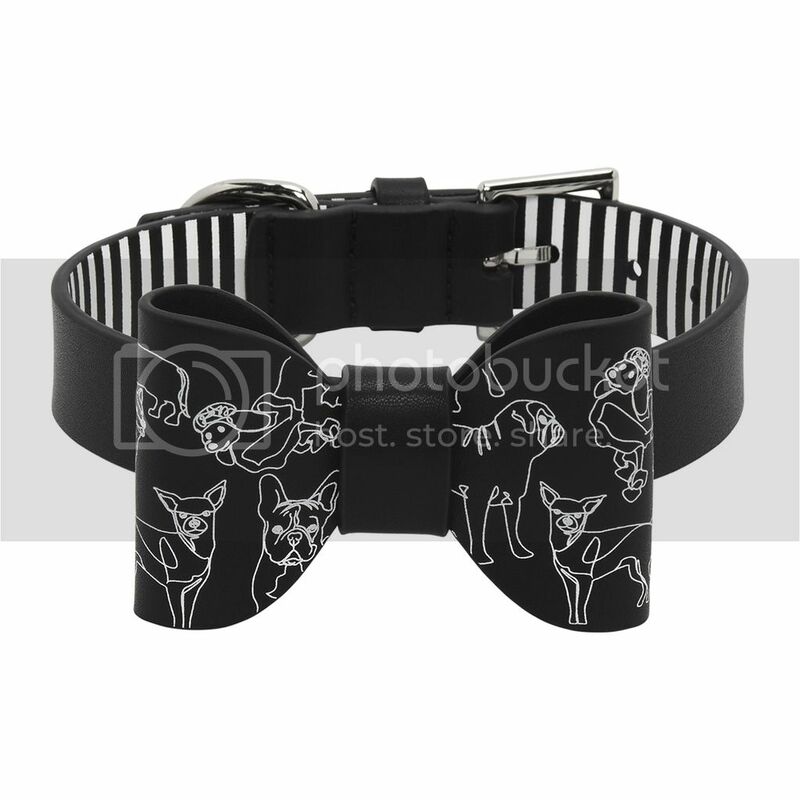 To dress it up for a day out, opt for the cute pet collar that could be worn with a matching leash and detachable collar charm. If you want to keep your hands free for greater ease of movement, reach for the collection’s compact crossbody bag. 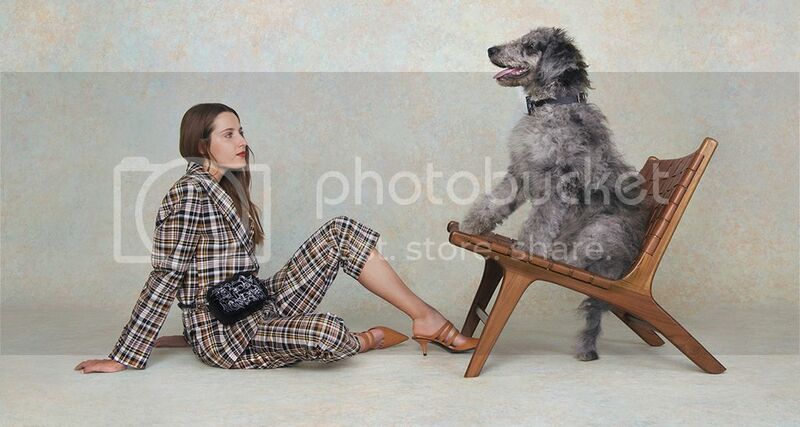 The ‘A Girl’s Best Friend’ collection will be available exclusively on CHARLESKEITH.com from 24 September 2018, in conjunction with National Dog Week.